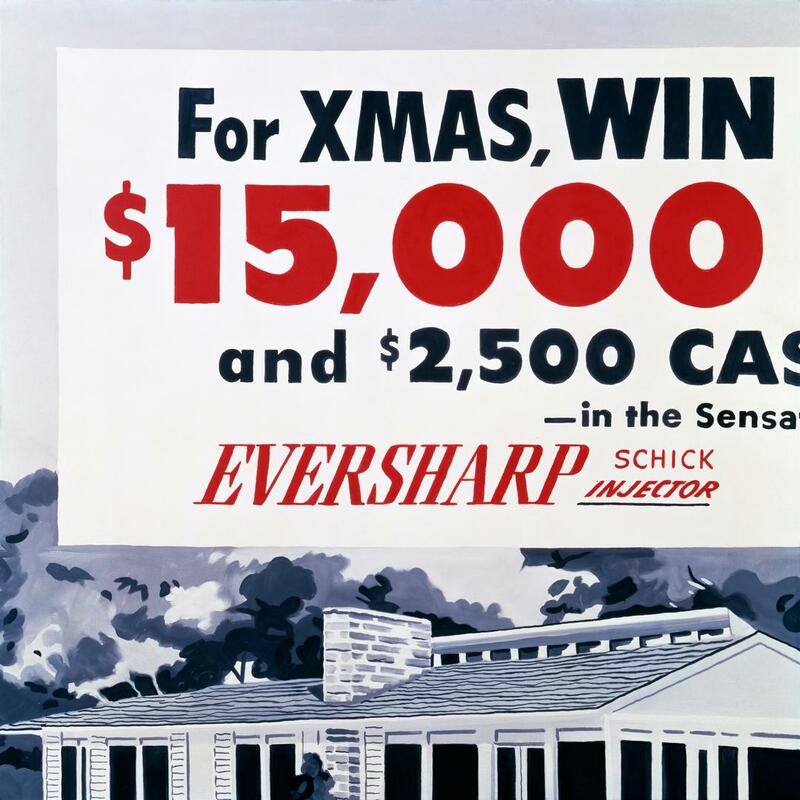 Win a New House This Christmas, 1964. Oil on canvas. 58" x 58" (147.3 x 147.3 cm). Private Collection.